Today, enterprises need to look beyond cost savings, while service providers need new sources of competitive differentiation and margin levers. In Business Process Management (BPM), Finance and Accounting Outsourcing (FAO) has historically followed FTE-based pricing. 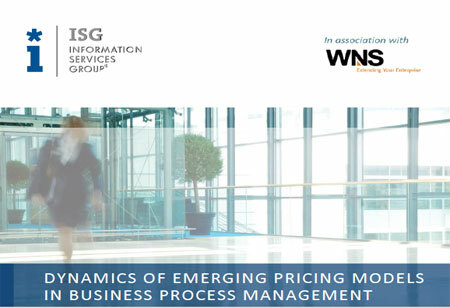 However, in recent times, some areas have seen a very gradual shift towards new, value-based models such as transaction-based and — in a more limited way — outcome-based pricing. 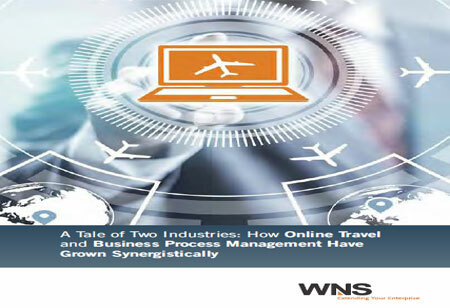 Change has been the only constant for the online travel business. Most online travel agencies (OTA) have leveraged the expertise of Business Process Management (BPM) partners to stay afloat amidst the changes and challenges. BPM providers have added value to the online travel industry and contributed significantly to its evolution. As OTAs continue to face sweeping changes in the business landscape, the need to have a mature BPM partner on board is felt more sharply than ever before. 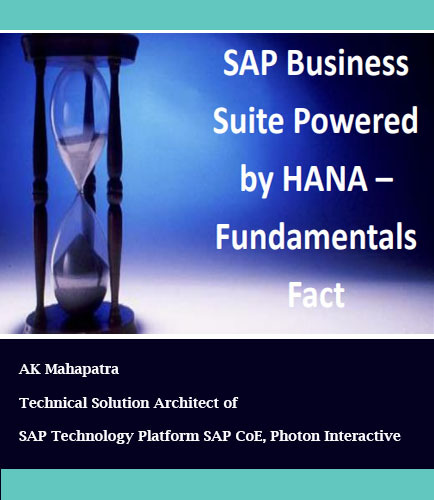 Know how BPM has become an integral part of an OTA’s business strategy. This paper proposes two parallel and complementary opportunities for the evolution of outsourcing services. The first strategy focuses on evolving transformational outsourcing strategies whereby Atos products and services focus directly on contributing value to its customers’ core business processes. The second proposes that Atos advances its current cloud offerings by developing sector-specific clouds capitalizing on the existing knowledge the company has gained from the many years it has been collaborating closely with customers in specific industrial sectors. Across the U.S., demand-side management (DSM)4 activities, budgets and programs continue to grow in importance and to increase in overall magnitude in response to state and national policy. The effectiveness of these programs can benefit greatly from better integration and optimization in planning and operations. In the smart grid context, both the optimal integration and the full valuation of DSM cost-effectiveness (CE) have been challenging and difficult to achieve.5 Important interactive effects between measures and full optimization have been difficult to quantify, which in the long run cause poor investment decisions, misalignments, lost opportunities, and stranded benefits. 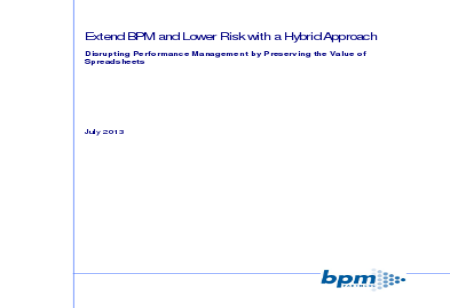 This paper contends that much greater planning and operational efficiency (and resulting benefits) can be captured through robust valuation and optimization of the grid and the full integrated DSM (IDSM) portfolio, which will in turn show greater business case opportunities. Water related benefits, including embedded-energy-in-water, can also be further integrated and optimized. A critical outcome of better integration and optimization is to effectively and systematically optimize consumer engagement, with corresponding cost reductions.